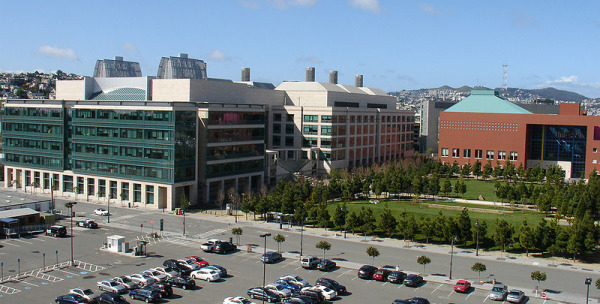 The University of California, San Francisco is ranked 1st in the nation for life science expenditures and is commonly recognized as one of the country’s leading research institutions. If your company markets to top tier research scientists consider meeting directly with UCSF researchers, to educate them about your products. 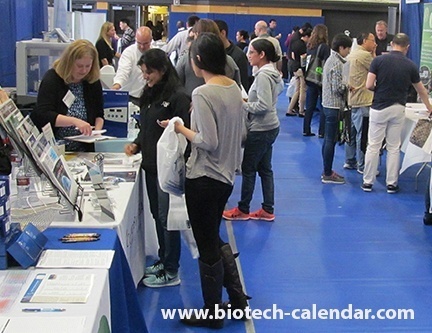 Exhibiting in this billion-dollar market will help ensure your lab tools, supplies, and equipment reach this top-funded audience. 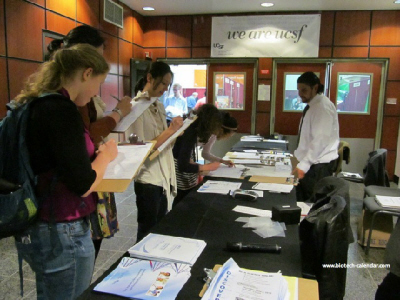 Currently, there are limited spaces available at these events. If you’d like to increase your brand recognition, and increase bottom line sales, call us today.